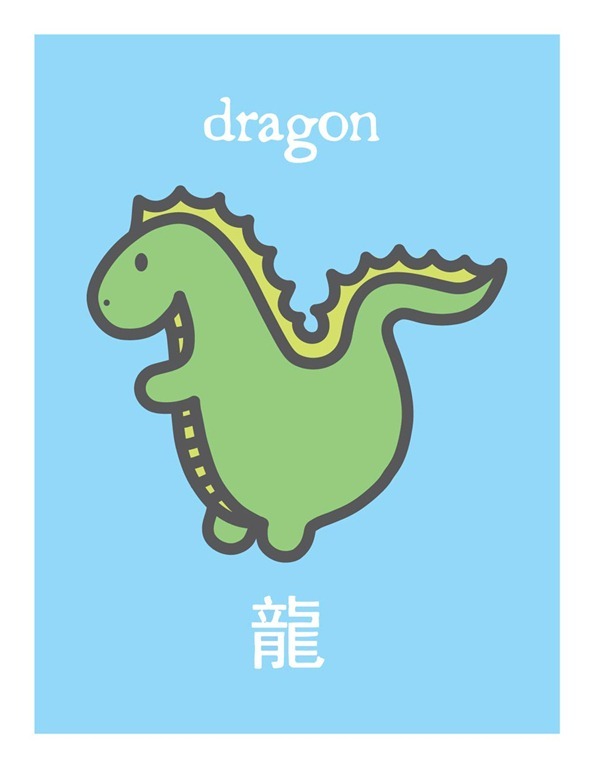 This weekend marks the beginning of the Chinese Lunar year, the year of the dragon. In the expression, though, it is clear that money is the end goal of the greeting. A year is good if we are in the black and making money. The notion that there are other types of wealth (good health, adventure, creative ideas, love, friends, etc.) doesn’t really come into the expression. Perhaps all of those things are simply believed to come when the money rolls in. I would like to wish all of you a New Year that is prosperous in exposure to new ideas and beauty, greater understanding, and new insights. And I hope you get rich money-wise too. In Tết, or the Vietnamese celebration of the (lunar) New Year, it’s children who get money. Old people, when I was growing up there in Viet Nam, could and would read the old Vietnamese characters, which I never learned, and I don’t know if the old Vietnamese writing for the New Year in that script meant what it means in Chinese (as so differently spoken in Mandarin and in Cantonese).